Commuter's delight! Renovated and well maintained 2 bed 2 bath condo. Master bedroom has its own full bath! 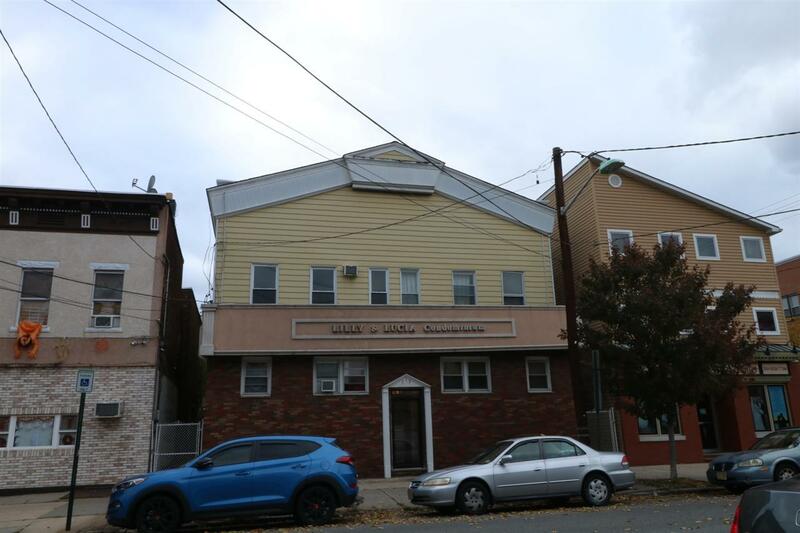 Short distance to 8th St. Light Rail Station, close to the NJ Turnpike, Rt 440, Bayonne Bridge, Cape Liberty Cruise Port, & local transportation is right across the street! Easy access to NYC. The property has recently been upgraded with new kitchen cabinets, granite counter tops, and even has an in unit washer/dryer. Enjoy the beautiful outdoor space that's ideal for entertaining or just unwinding. Why rent when you can own?! Seller is motivated to sell! Call today!